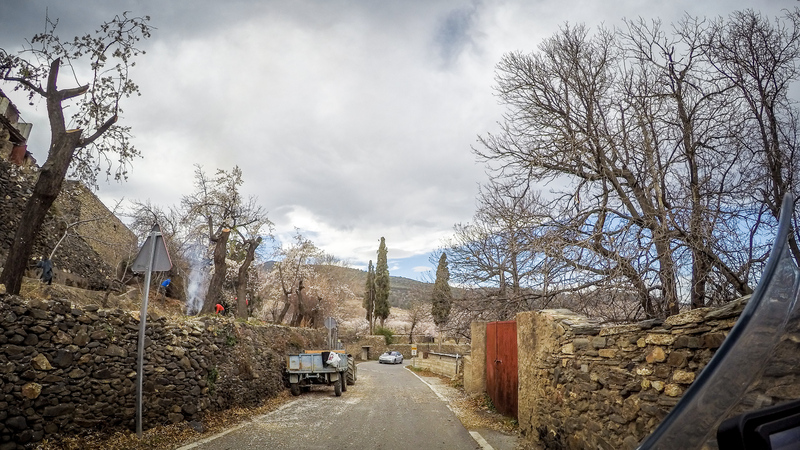 While there might be still frost patterns on our windows in Central Europe, spring has already arrived in the southwest of the continent. 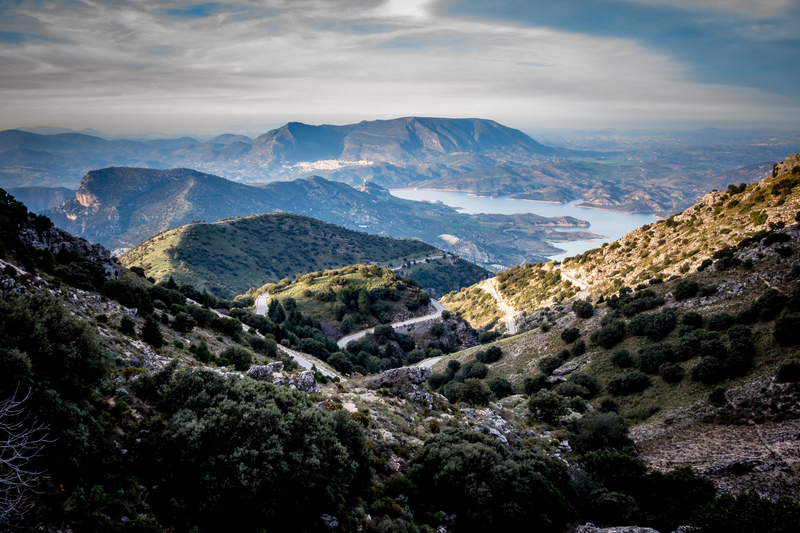 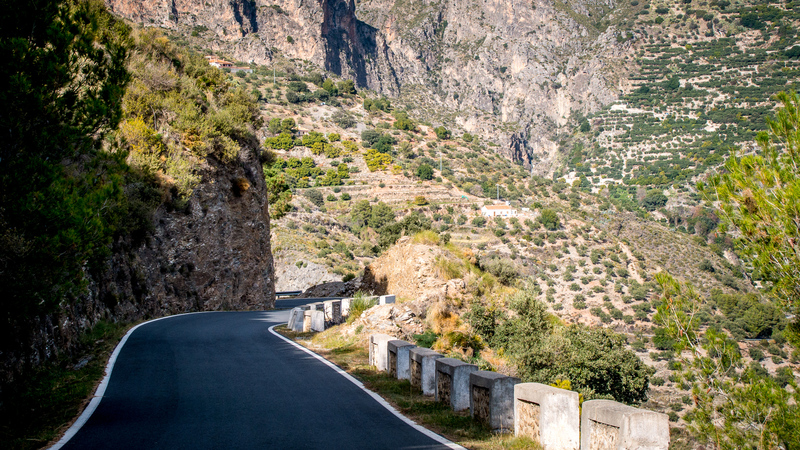 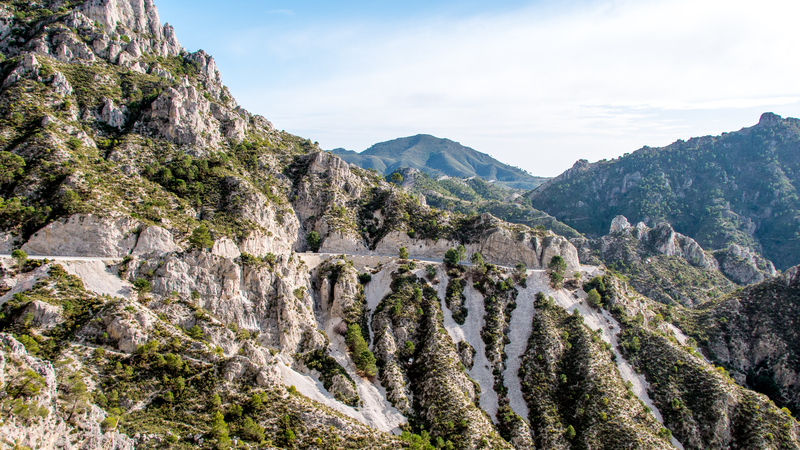 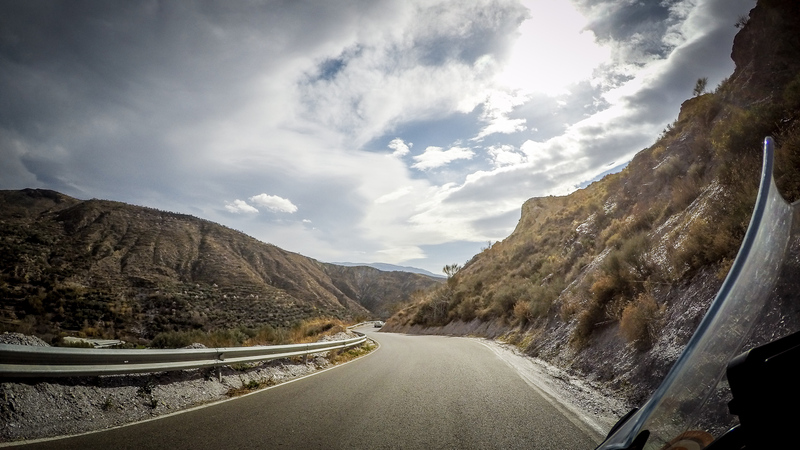 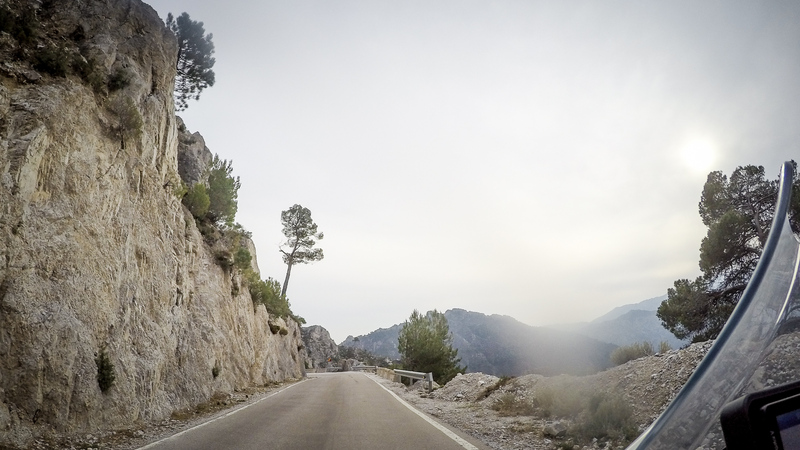 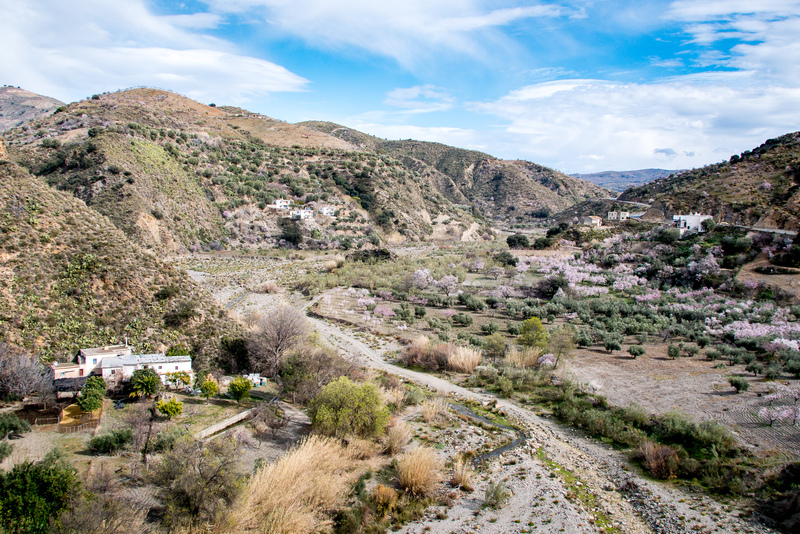 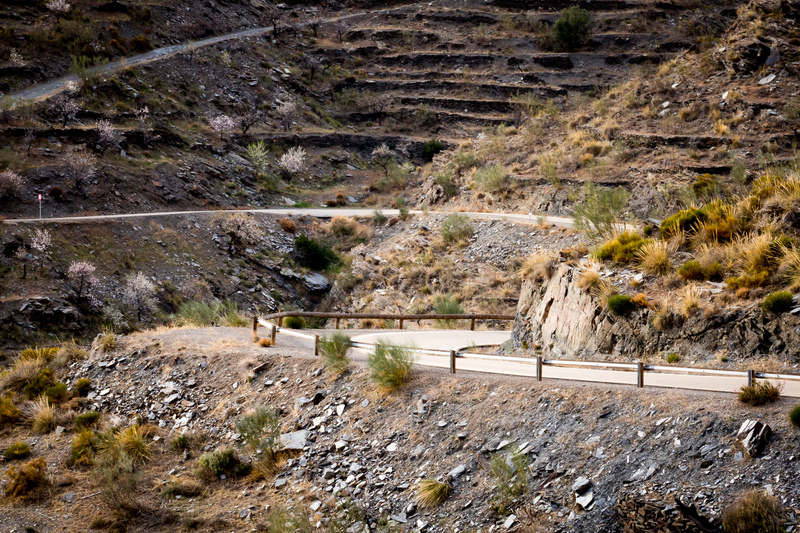 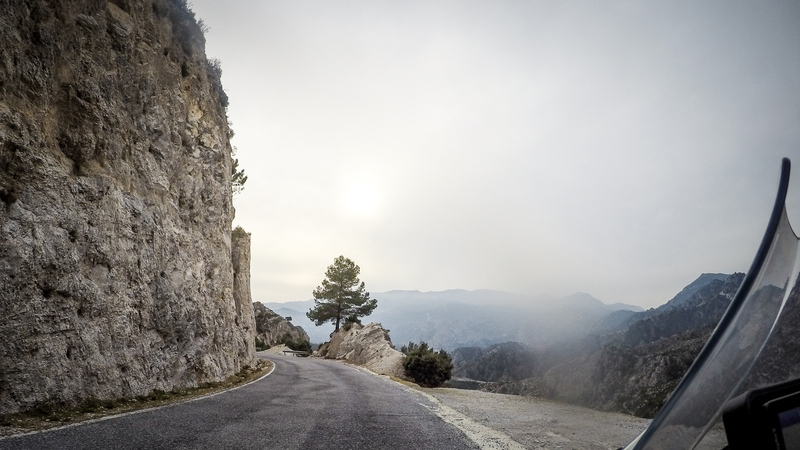 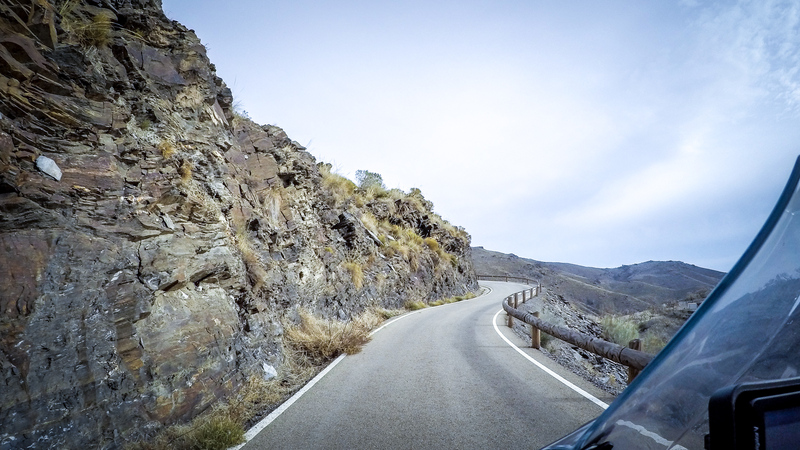 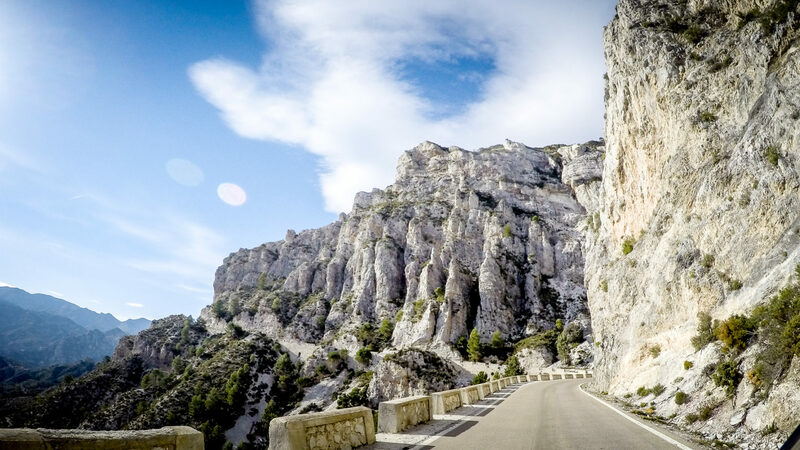 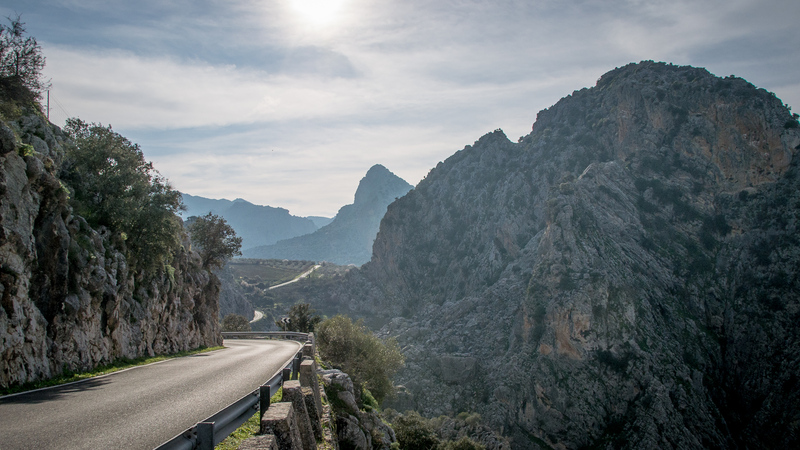 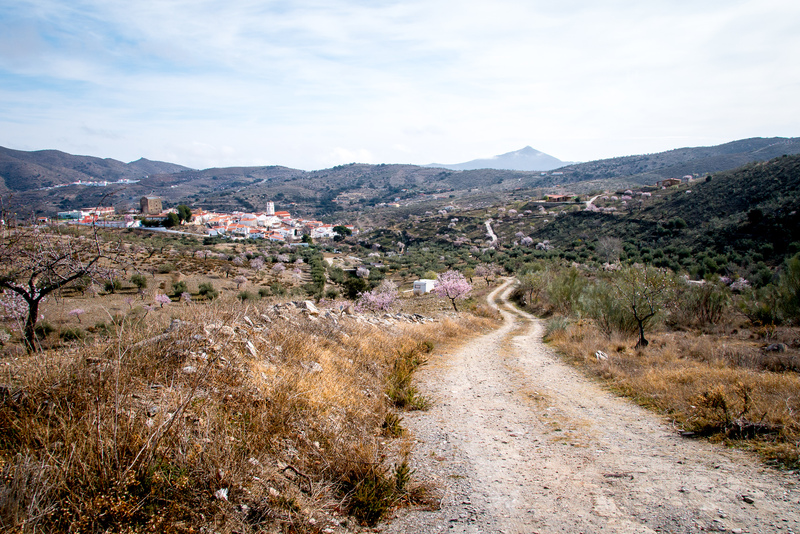 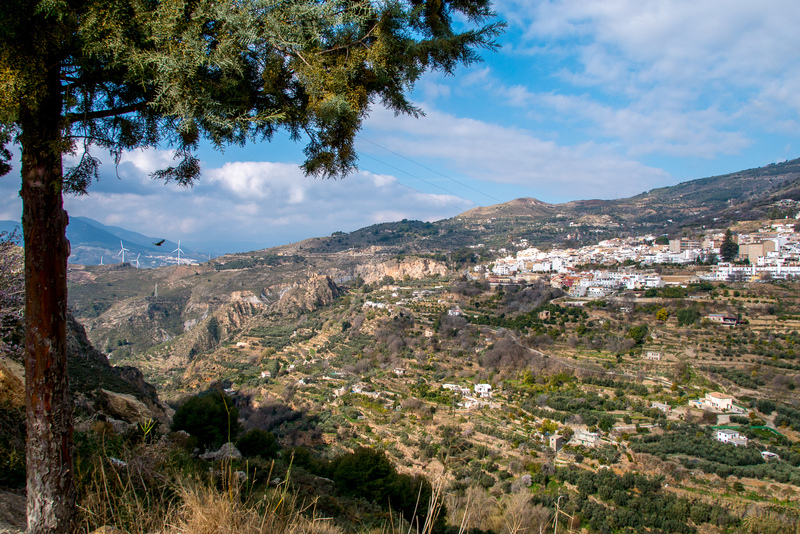 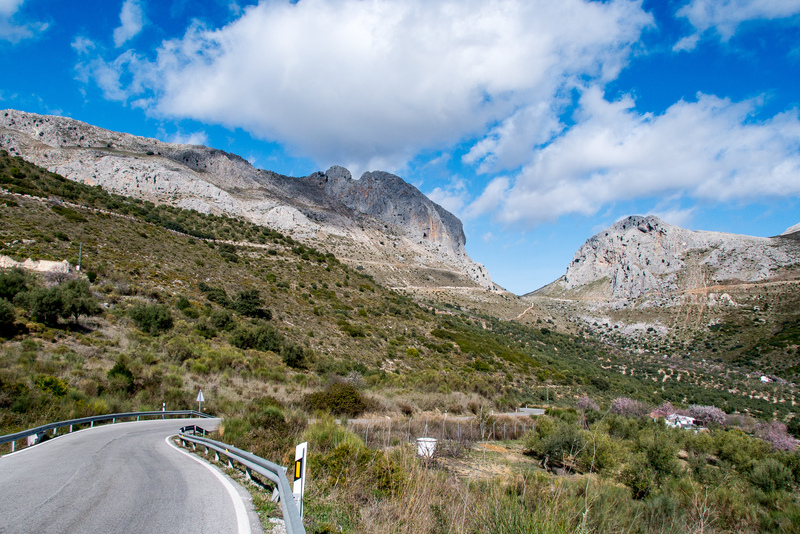 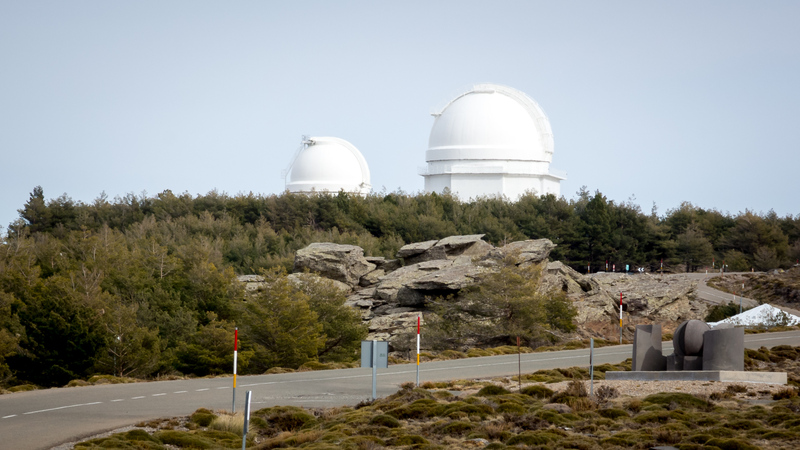 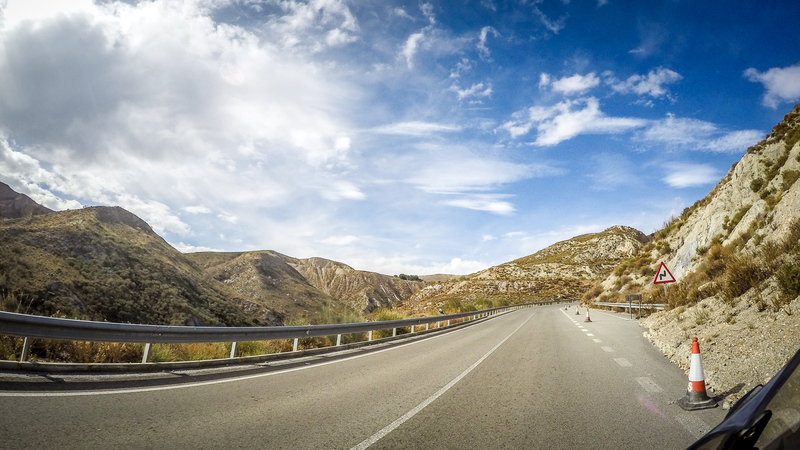 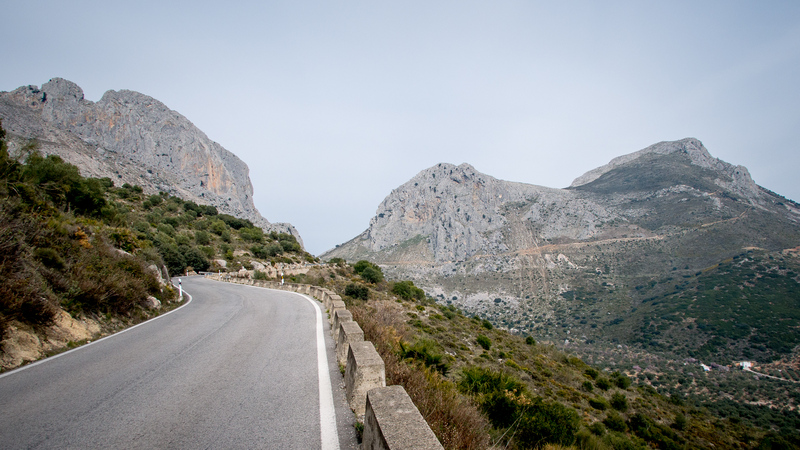 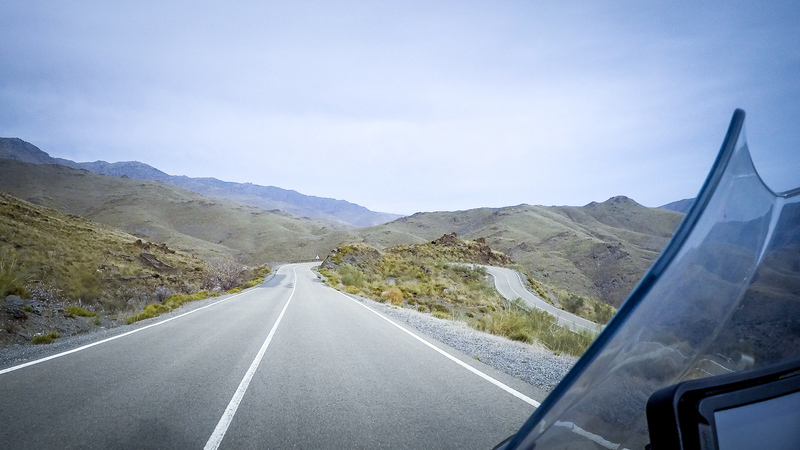 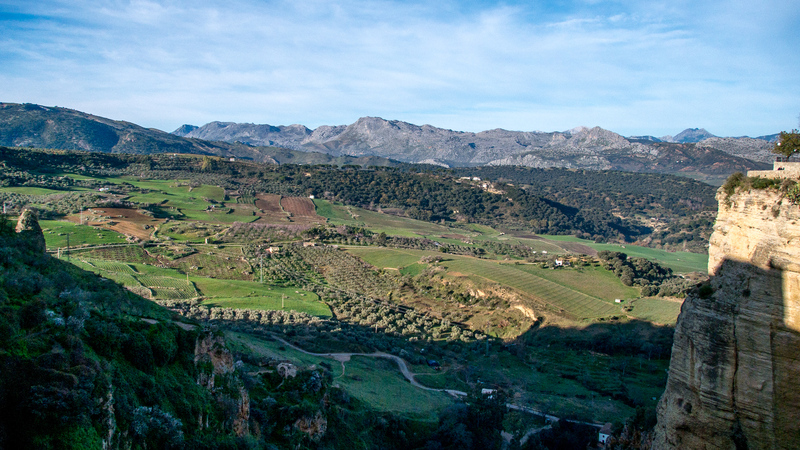 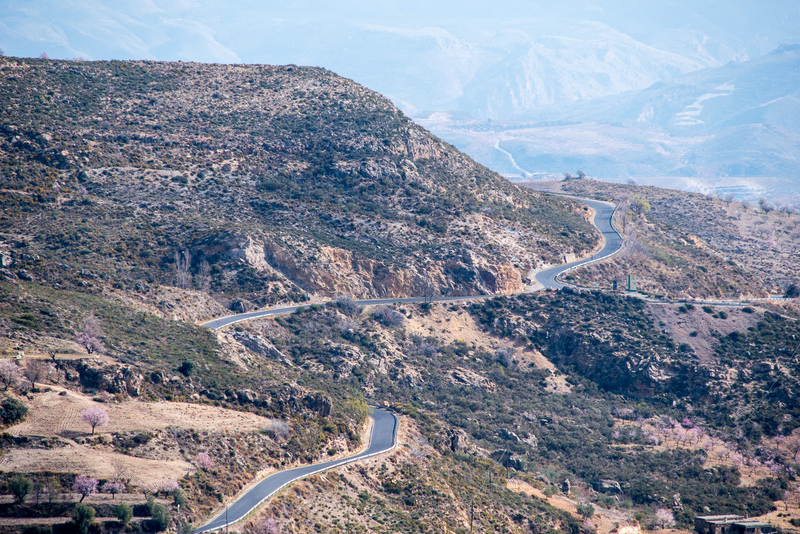 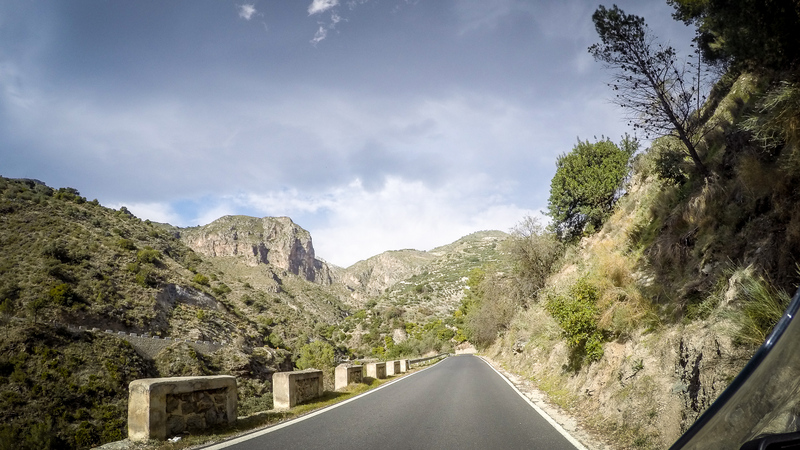 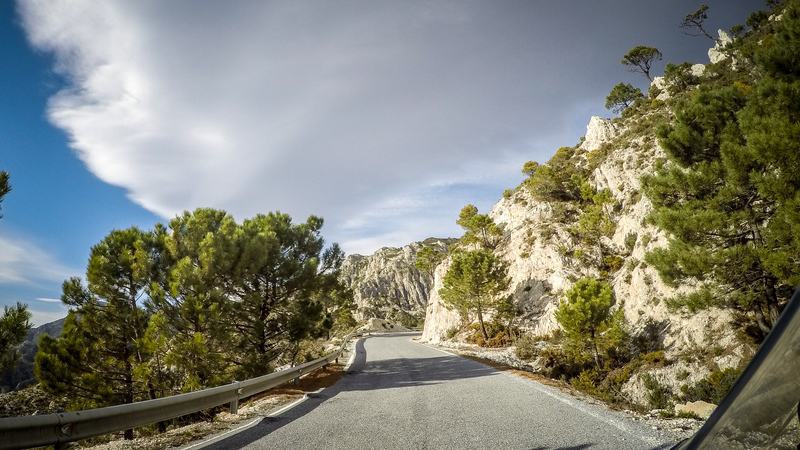 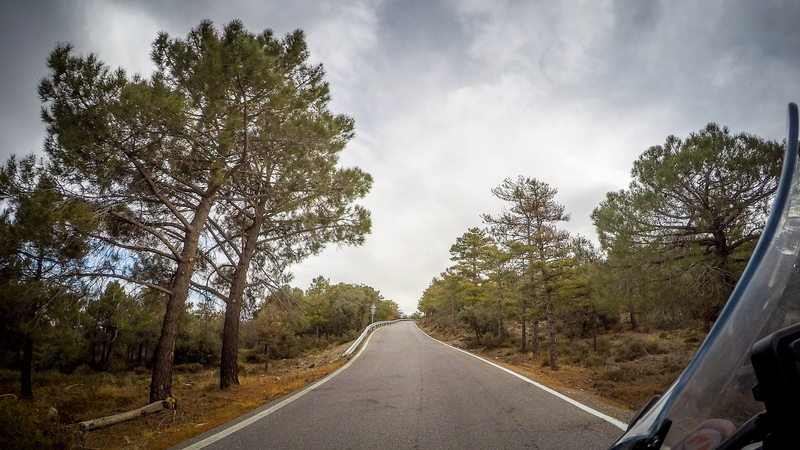 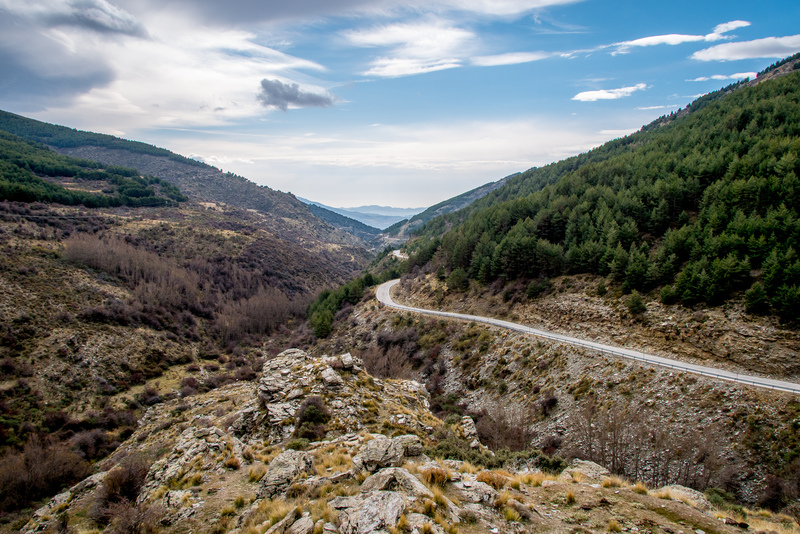 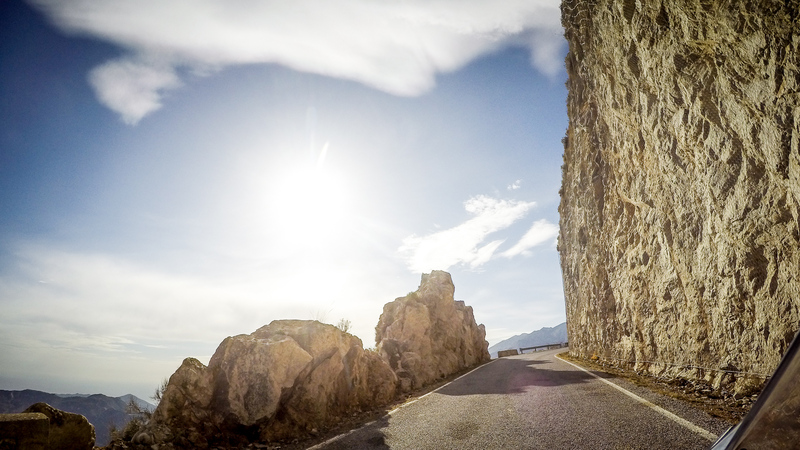 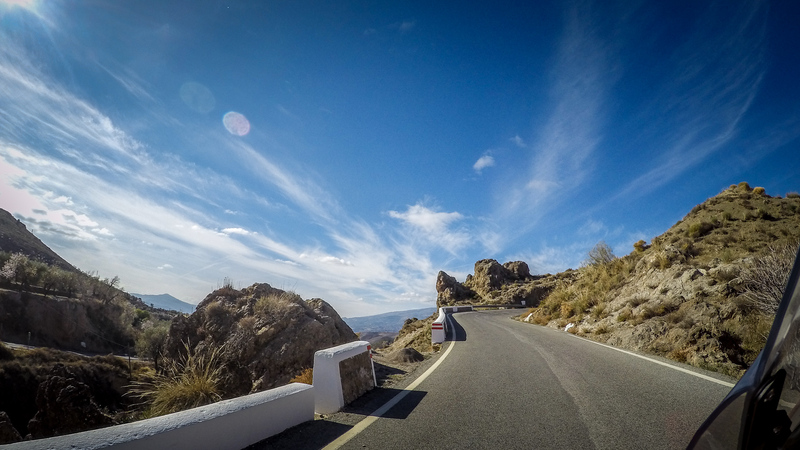 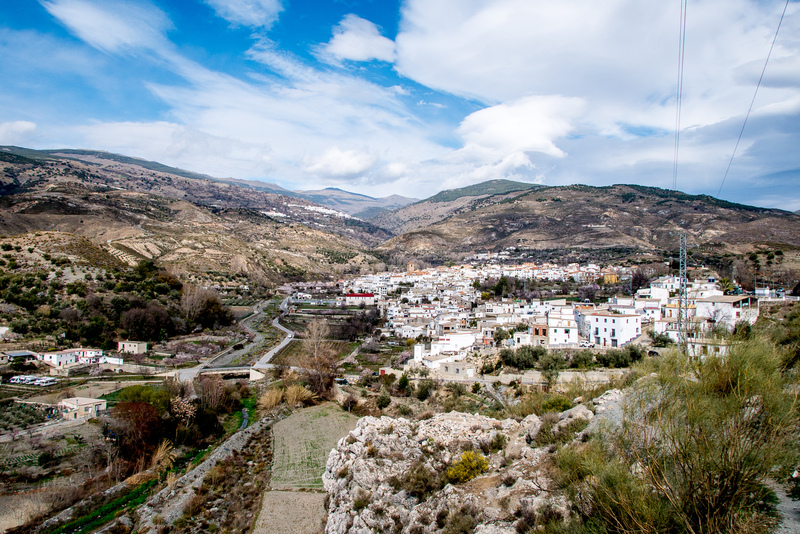 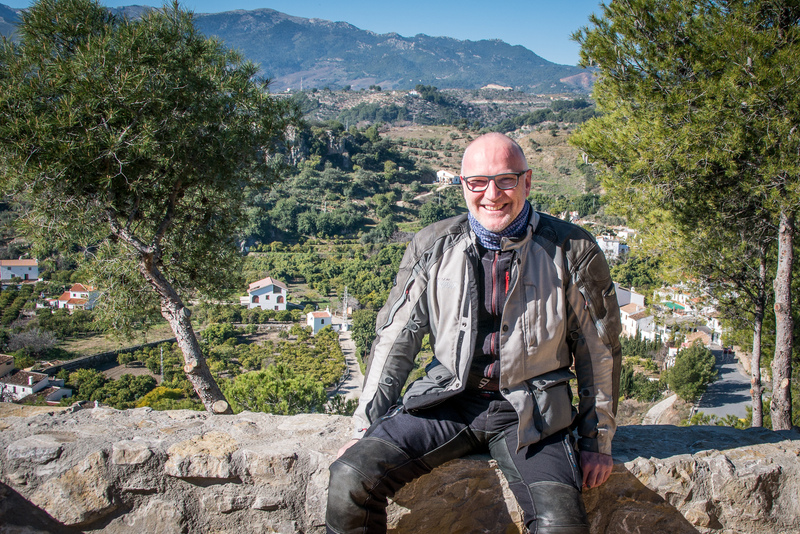 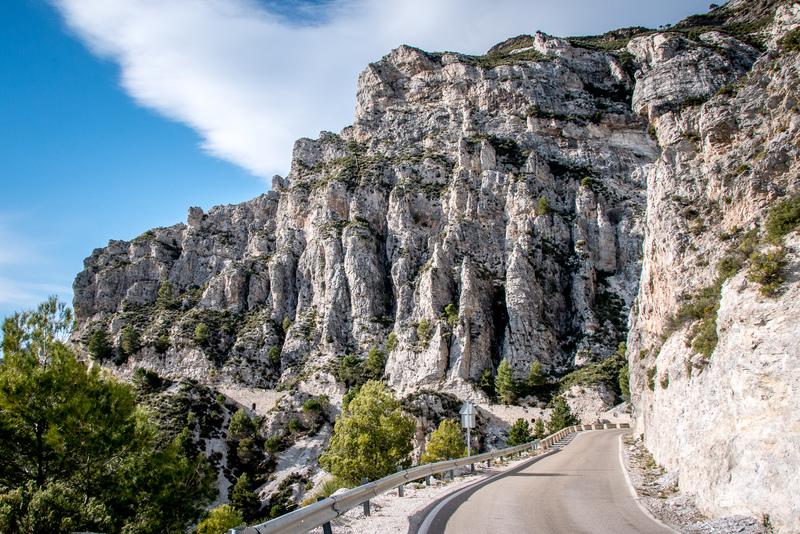 There are great roads in between Cadiz and Almeria leading through breathtaking landscapes, which can be ridden in March at pleasant temperatures. 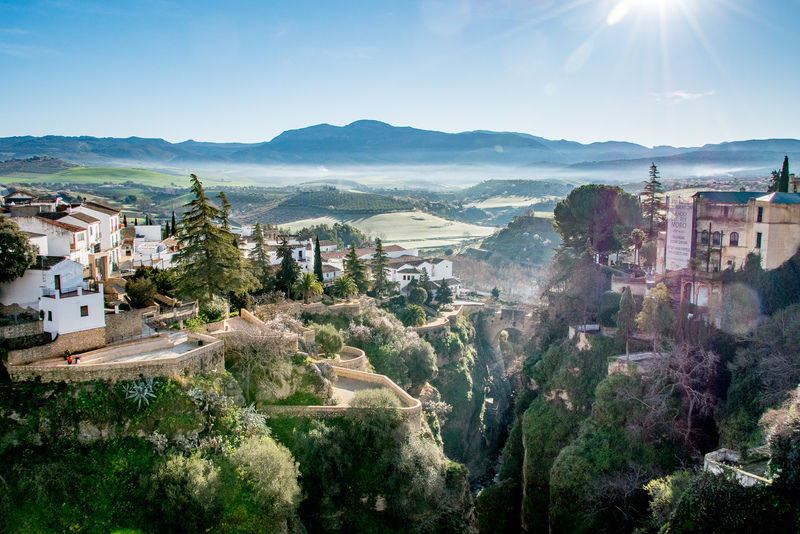 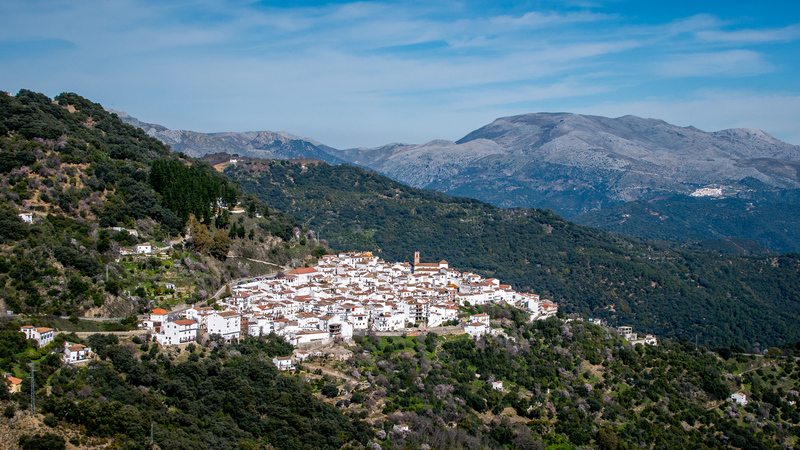 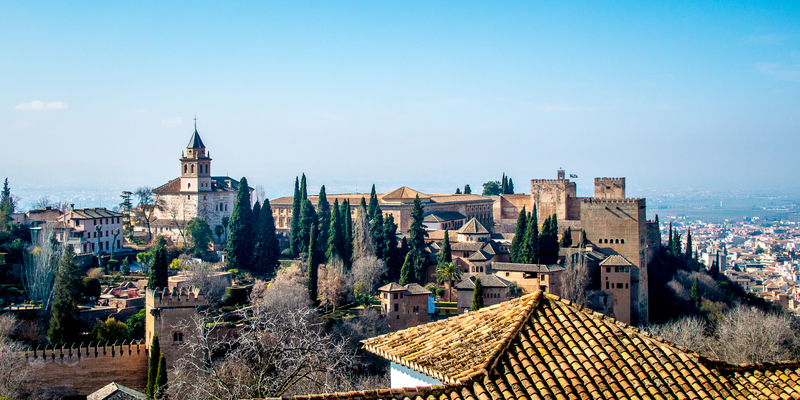 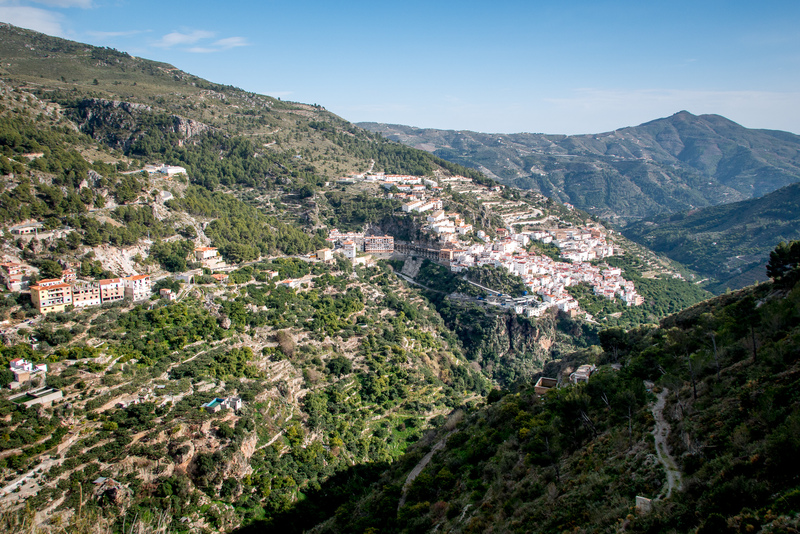 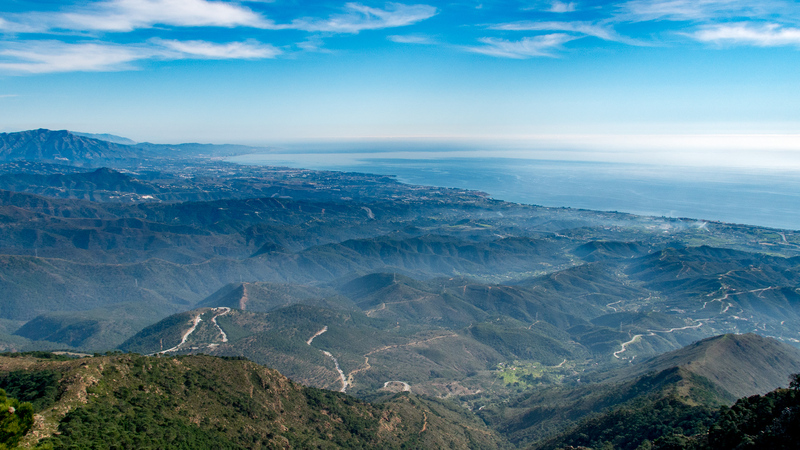 A flight to Malaga takes less than three hours. 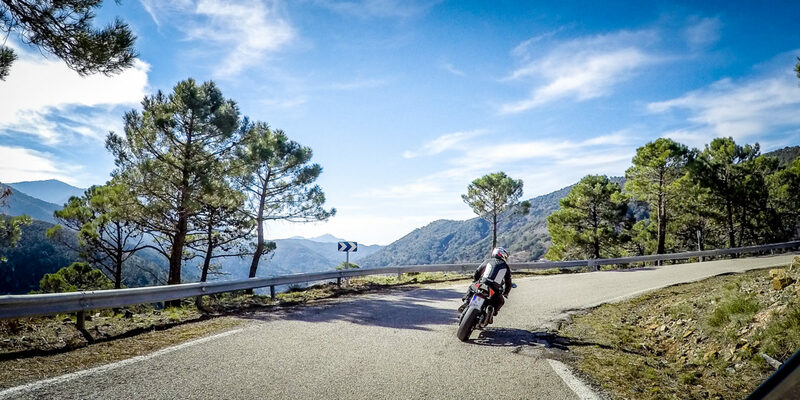 Top maintained motorcycles and on request even a complete rider’s equipment can be rented. 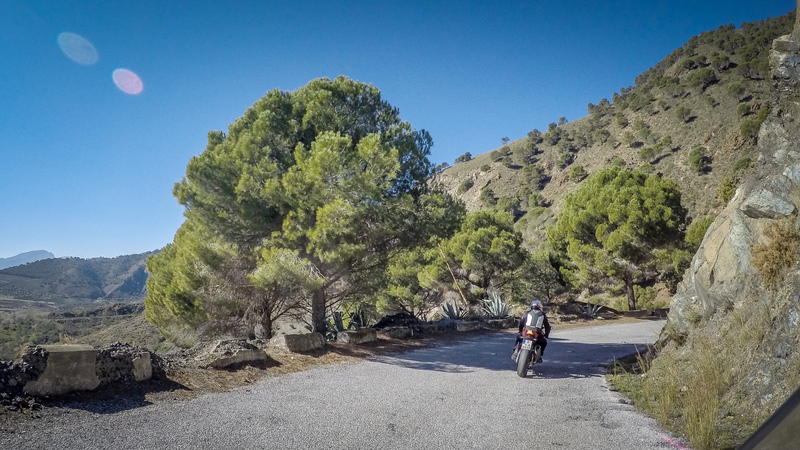 So why not flying to spring and experiencing a great motorcycle adventure in March? 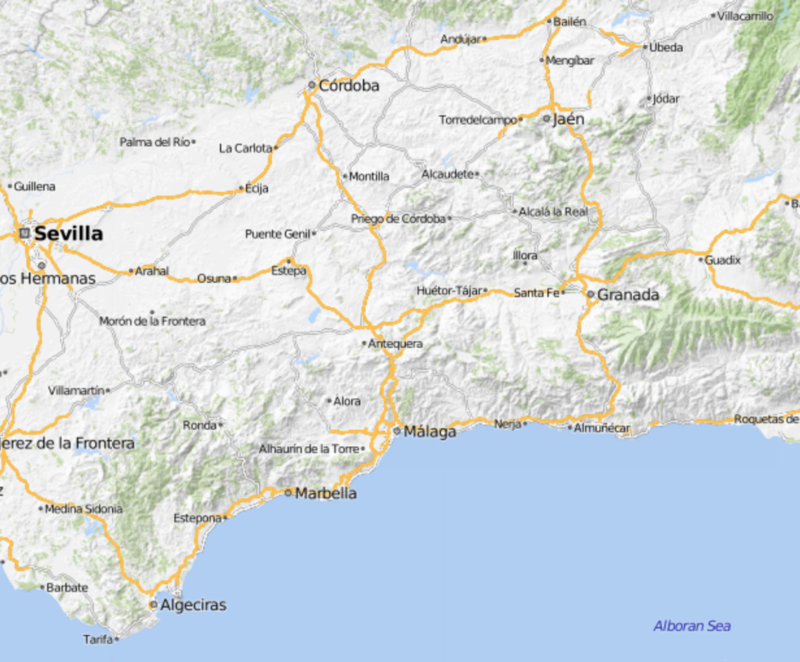 I’m looking some travel buddies for the week of 2.-10. 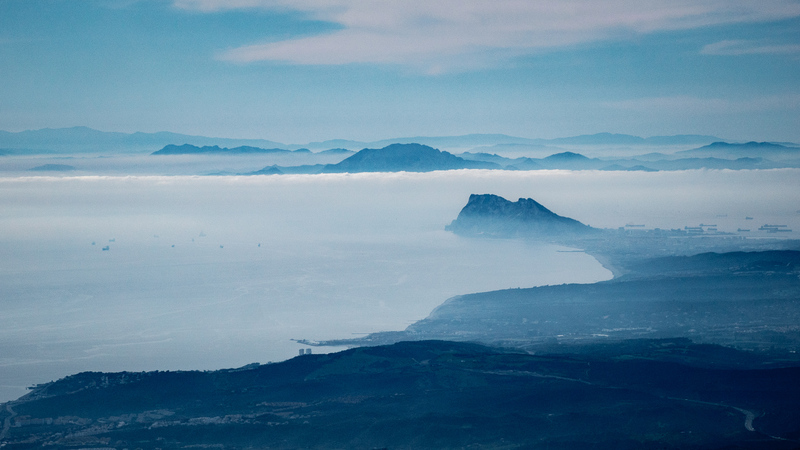 March 2019. 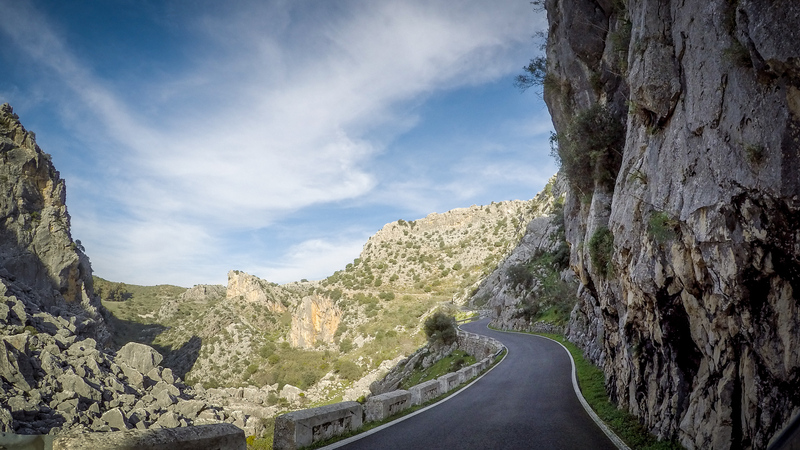 I am happy to do the tour planning and I can arrange accommodations, but it should be clear that this is about a ride among friends. 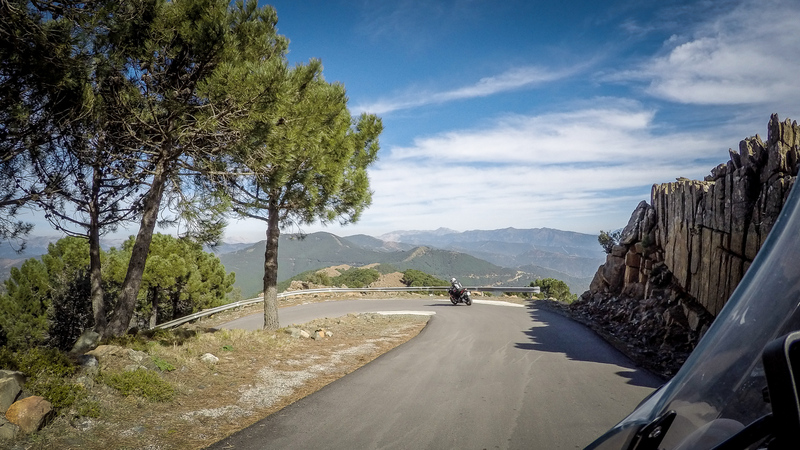 I’m not a tour operator nor a travel agent, but I’d be happy to share a great motorbike experience with a couple of other riders. 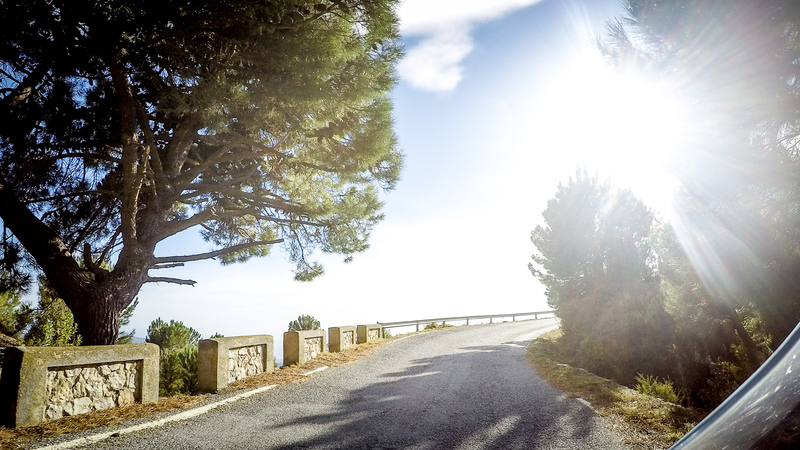 If you are interested, I’m looking forward to find a message from you in my mailbox. 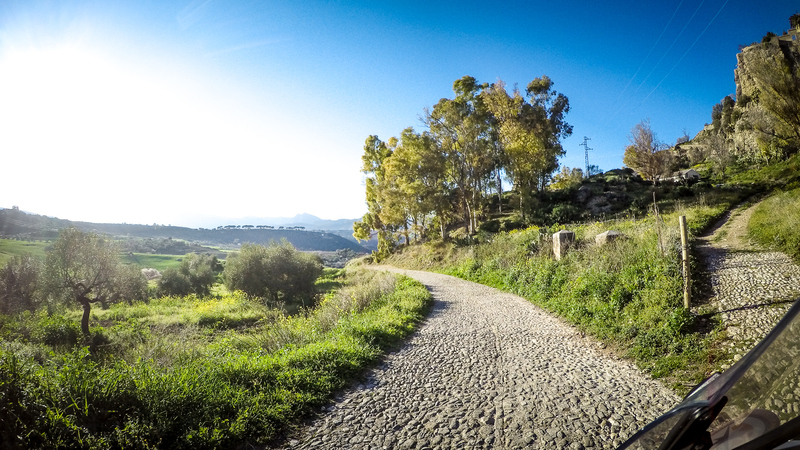 These pictures I took in early February 2016. 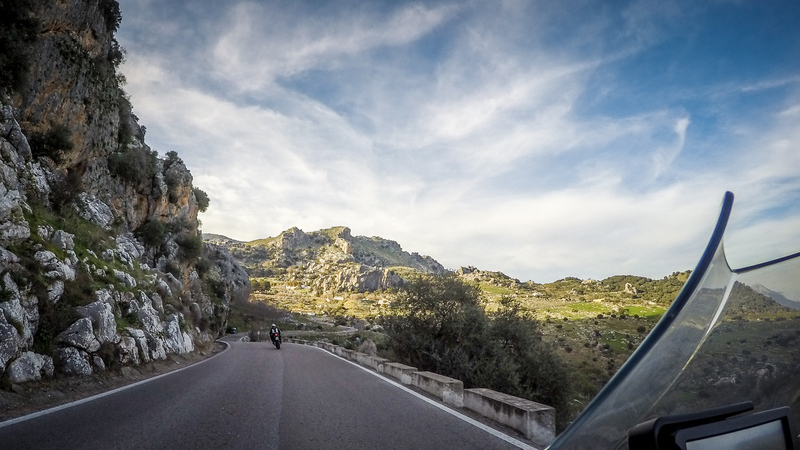 Even then it was warm enough for a good ride. 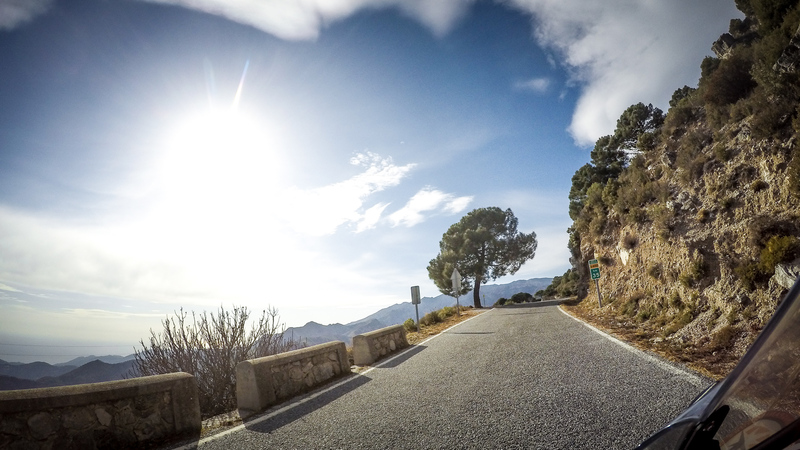 How nice will it be in March?